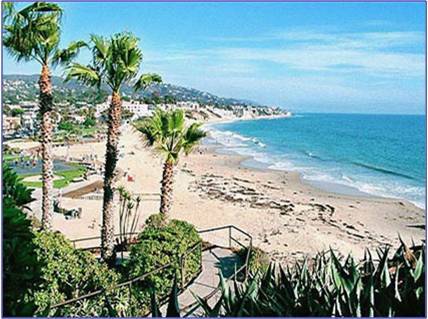 Orange County benefits from the sunny forecasts and warm temperatures around the year that Southern California is known for - a great escapade from snow-ridden climate in many parts around the world in March. With nine miles of sandy beaches, the opportunities are nearly endless for beach lovers looking to surf, sunbathe, body board, sail, snorkel and more on the shores of one of California's most picturesque playgrounds. Quaint islands offer relaxing day tours with esoteric dining and shopping. But the fun doesn't stop on the sand! 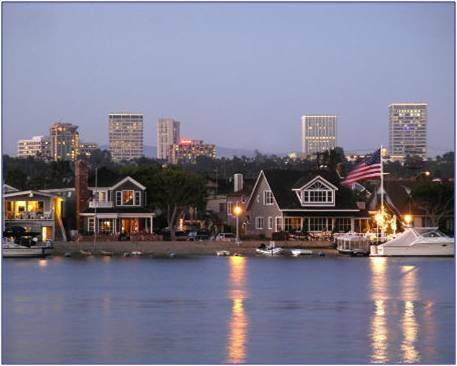 Orange county and the surrounding area is the home to several theme parks (Disneyland, Universal Studios, Knotts Berry farm), wild life sanctuaries and zoos (San Diego Zoo and Wild Animal Park, Pacific Aquarium, Sea World). 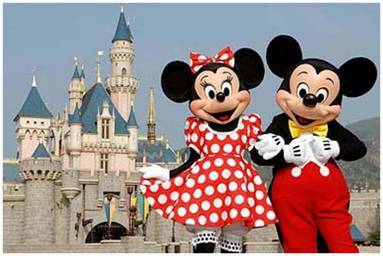 The greater LA area also houses many museums, world-class shopping, delicious dining, challenging golf courses including the Pacific Symphony, the Honda Center, the Gettys Museum, and is the home of the Anaheim Ducks NHL hockey team. 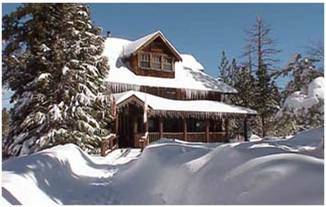 For those who actually miss the snow in March, the nearby San Bernadino Mountains offer some of the most beautiful winter resorts (Big Bear Lake, Lake Arrowhead) with plenty of snow in March to enjoy a large variety of winter sports.